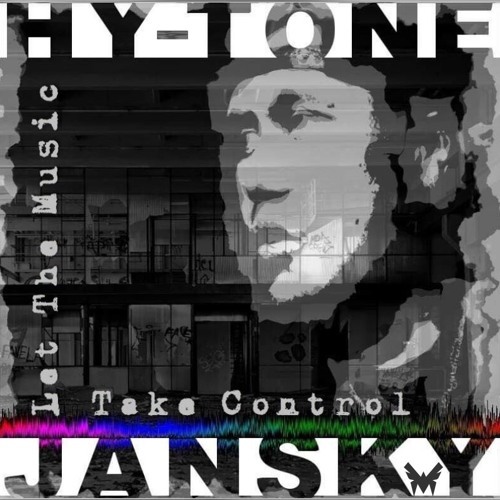 Let The Music Take Control - Collaboration from HY.Tone & Jansky awesome vocals from this talented artist @hytone530 check him out. Love this! Just immerses you! Great track from you both! Fab production as always! Hot New Rnb ! Sounds like a Hit ! Awesome track man! Great production! Very cool vibe and flow! Slick groove Jansky! Epic as always Mate! Love it. Quality production, catchy track, uplifting beat and vibe, supported.